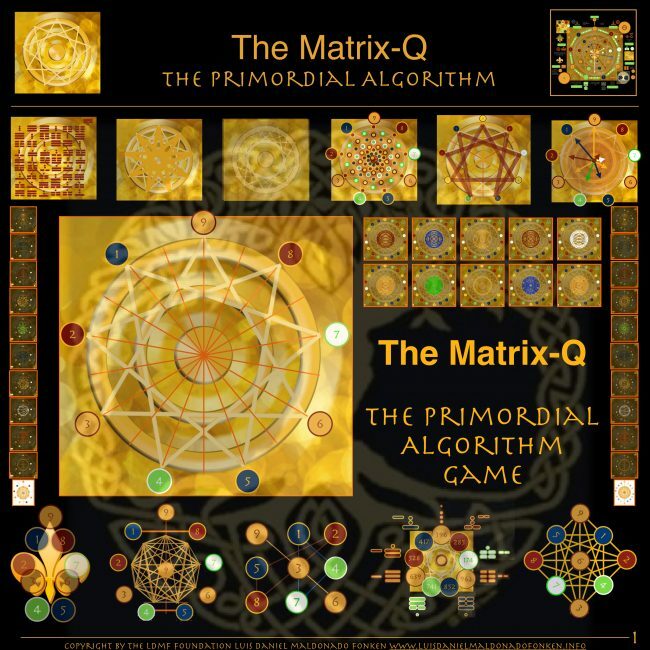 The Primordial Algorithms Project of the LDMF Foundation announces today the activation of study circles and meet ups. Join/Create a Primordial Algorithm Study Circle ! Identification of challenges/problems to be solved by the design of primordial algorithms.